Working with the Karen Women's Empowerment Group (KWEG), BSB helped the people of Inn Ta Lu village complete their half-built school in 2012. Inn Ta Lu’s motivated, well-organized school committee insured strong parent participation during construction. 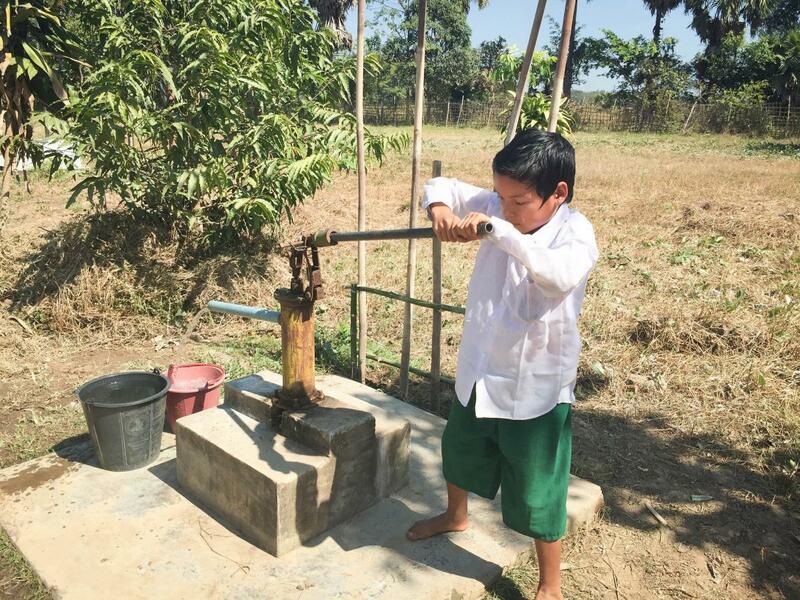 In addition to finishing the school, providing a water supply and building sanitary toilets, BSB and KWEG helped build a teacher's house, so that staff would not be compelled to board with villagers in their already-full houses. About 60 students attend this government run school, but attendance is rapidly rising. Inn Ta Lu is a primarily Karen village, with some Bamar residents. 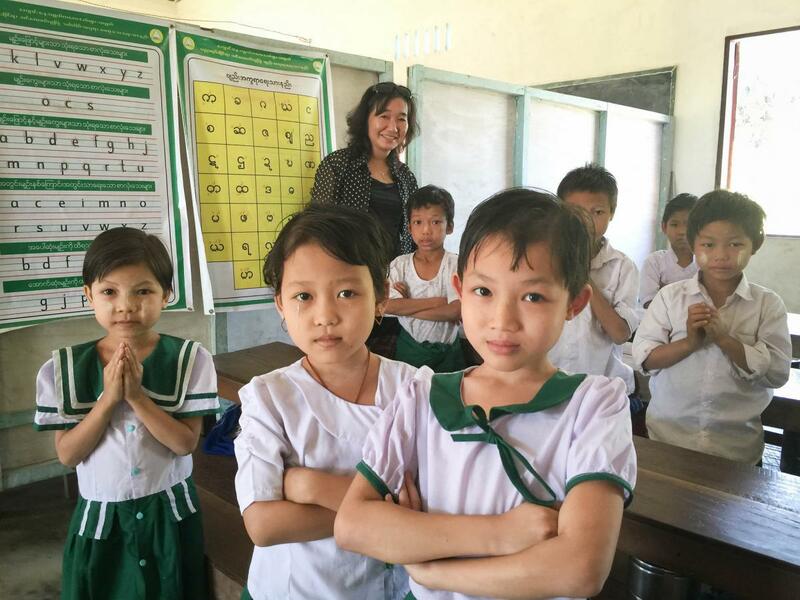 Nearby villagers petitioned the government to help them build new schools after seeing the bright learning environment provided by the new Inn Ta Lu School. 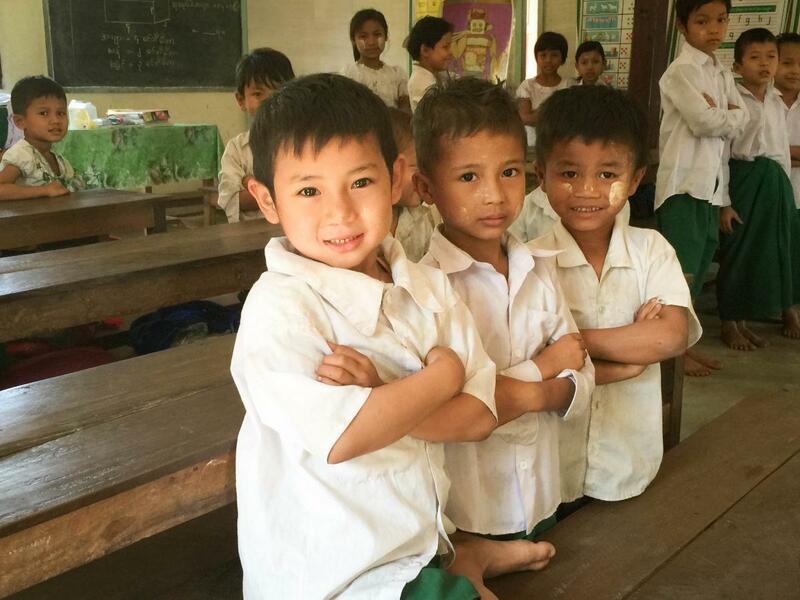 Inn Ta Lu villagers had partially raised a new school with their own funds but fell short. BSB and partner Karen Women Empowerment Group helped them finish the school, install sanitary toilets and build a teacher house. Inn Ta Lu Primary School Inn Ta Lu villagers had partially raised a new school with their own funds but fell short. BSB and partner Karen Women Empowerment Group helped them finish the school, install sanitary toilets and build a teacher house.